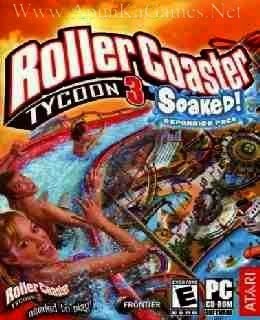 Home Full Version Games, Games Under 1GB, R, Simulation, Time Management RollerCoaster Tycoon 3: Soaked! 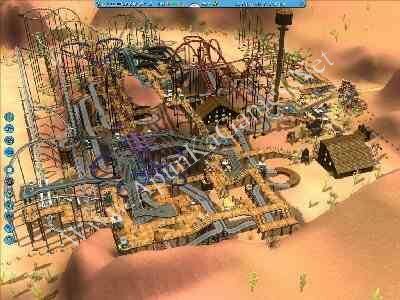 Open “RollerCoaster Tycoon 3 Soaked!” >> “Game Setup” folder, double click on “Setup” and install it. 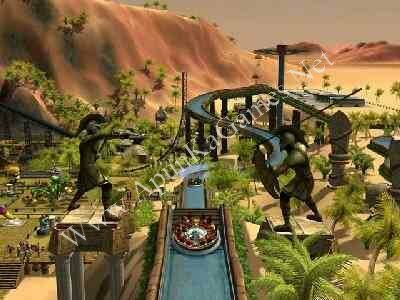 Open folder, double click on “RCT3” icon to play the game. Done!